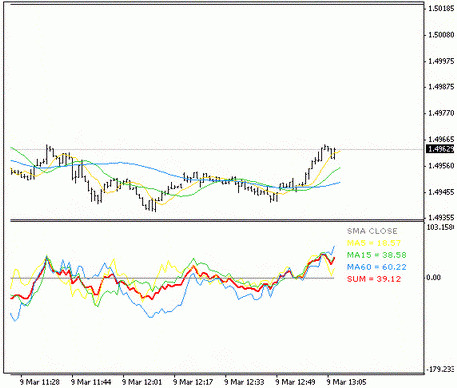 Forex indicators are the key technical analysis tools representing a mathematical transformation of the volume and value of a financial instrument over a specific time interval. 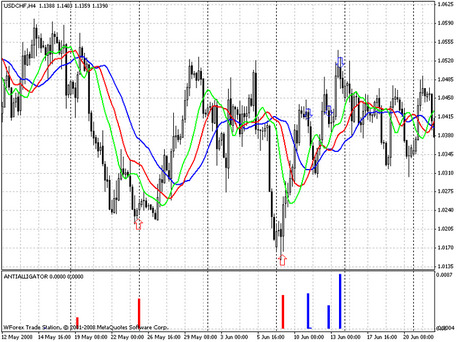 Indicators allow to predict the future price movements and help traders make the right trading decisions. 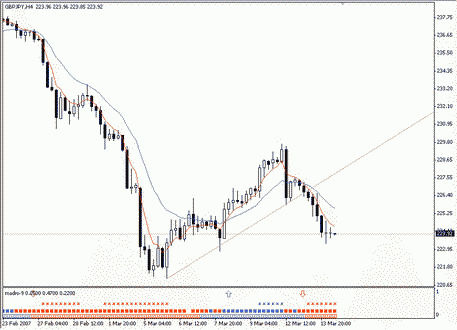 If you want the Forex market trading to be profitable, you need to know the technical and fundamental market analysis. 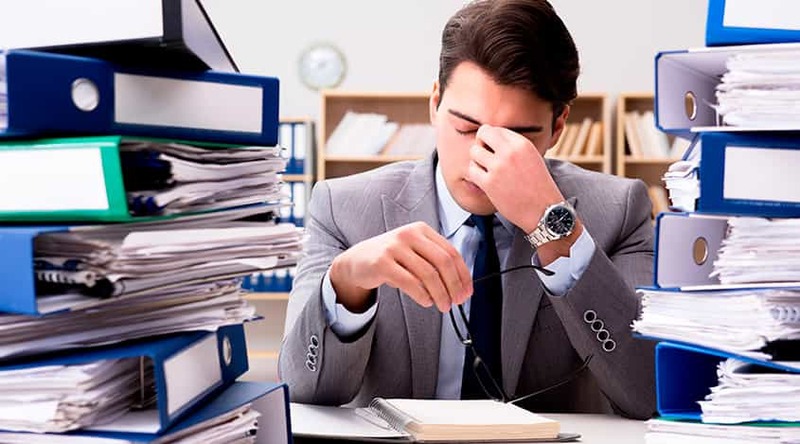 Taking into account the huge workload, it's difficult for a trader to monitor all the events independently, without any auxiliary tools. 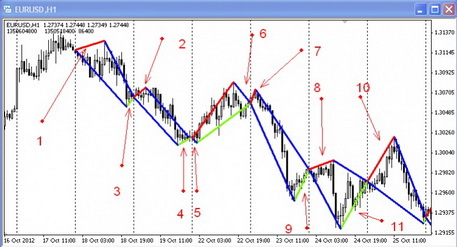 To analyze the asset price movements is the most important thing in the Forex forecasting. 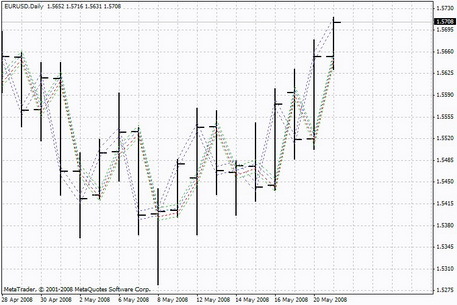 To automate the currency exchange analysis, Forex technical instruments were invented. A big contribution to this niche was made by one of the most famous traders on the planet - Bill Williams. 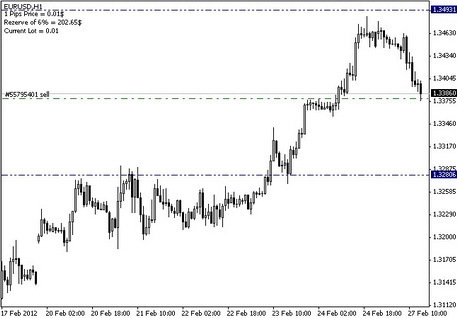 He published a series of books in which he outlined an innovative view on Forex trading, and then he created a group of oscillators to support his strategy. 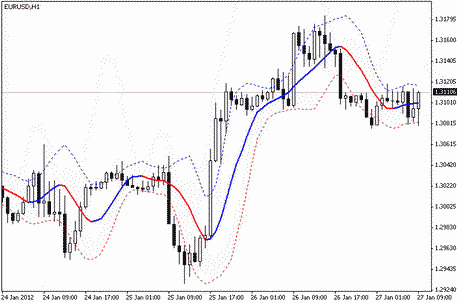 The other indicators were developed and are still being made by programmers and traders. You can find and download the free technical tools of the latest versions on the MTD website. 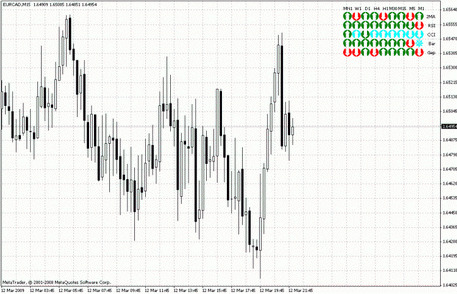 To date, trading on the currency exchange is impossible without the use of the automated programs. 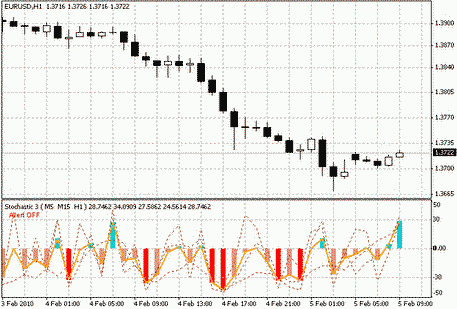 Forex indicators significantly simplify this task. An indicative robot is a program built into a trading terminal that operates on the basis of a specially designed algorithm and converts the price movements and the financial instrument volumes into a chart or a graph. 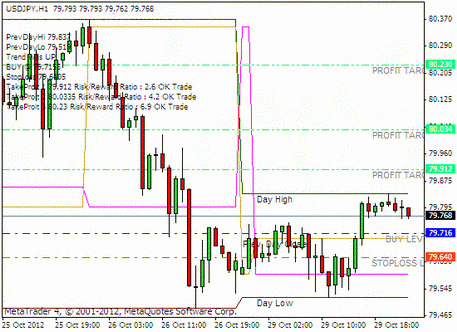 Visual transformation helps predict further price changes as well as make correct trading decisions about the asset selected. Due to the signals provided by the most indicators, a trader can easily understand when to enter the market or to close deals. However, to have such an information, it is necessary to spend a lot of time on trainings, testing the indicators, and developing your very own trading strategy. 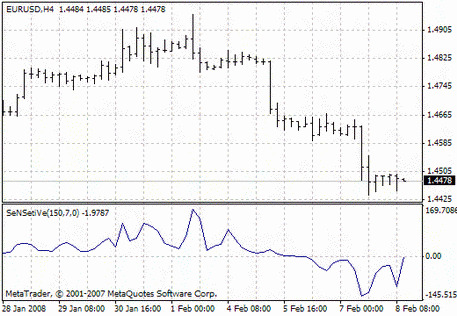 In MetaTrader4, there is a wide range of the Forex indicators built in by default. However, it's impossible to fit all the trading robots into one terminal. You can find and download the most popular technical tools for free on the MTDownloads website, and try to apply them in your strategy. 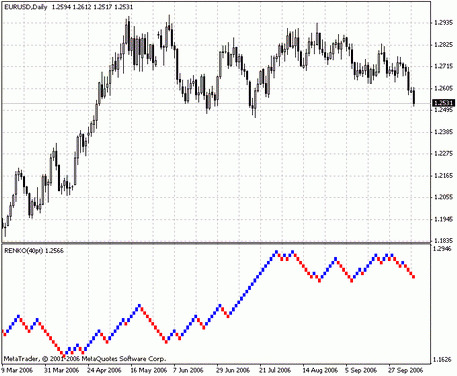 There are a lot of Forex indicators, but a lot of them are probably the same. 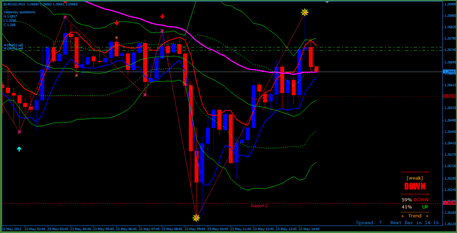 For today, it's possible to allocate about a 100 trading robots, which are necessary to pay attention to. Psychological indicators. 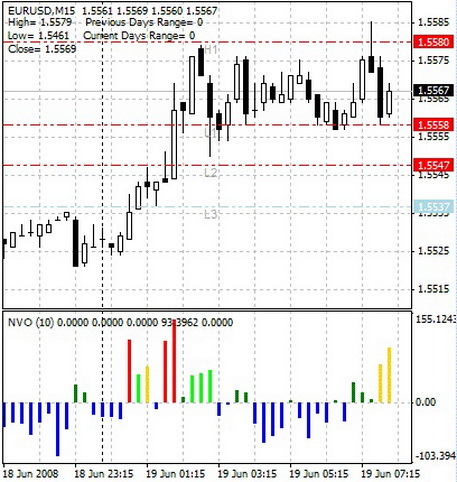 This is a specific indicator group that determines the sentiments of the market participants. 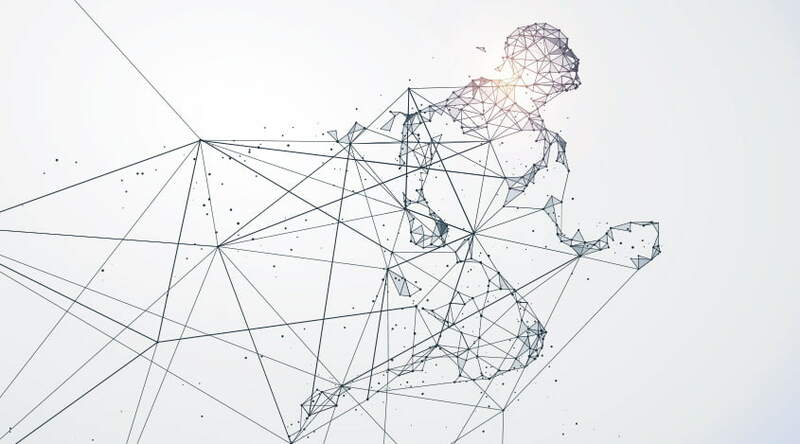 They are as important as the previous trading robots, because they measure the human factor's influence on the price level as well as the supply and demand for financial instruments. 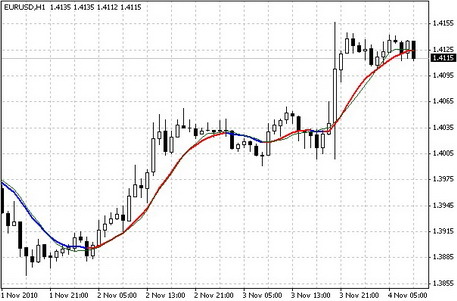 Because of the number of participants in foreign exchange trading, these indicators are quite popular. You can read more about every group of tools and download the latest version of the necessary trading robot in the corresponding section of the MTD website. 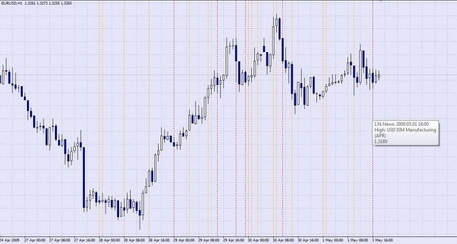 Depending on the type, technical analysis can be either carried out in a separate window of the trading terminal, or be applied to the active chart. 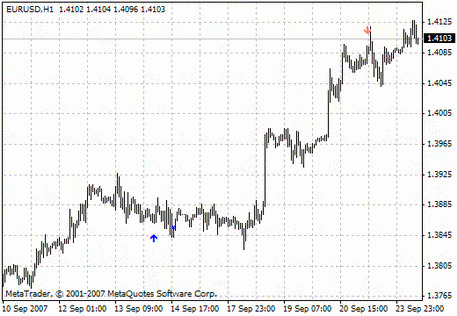 Working in the MT4, you can simultaneously apply several indicators, obtain more accurate current data, and forecast the price behavior. It is recommended to put the tools of one group together, so that they could complement each other. If one of them gives a false signal, the second will fix it. 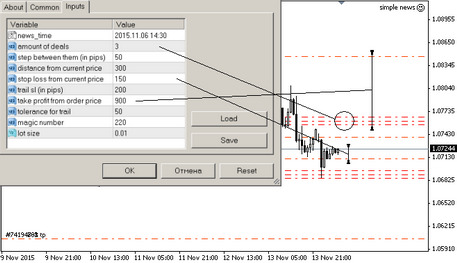 In addition, all experienced traders use the trading robot from each group. Receiving various information, they filter out the market noise and independently decide whether to enter the market or to close positions. 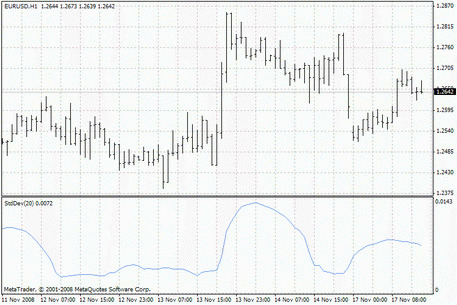 Most trend tools work on the basis of smoothing and averaging the price range with the help of several moving averages. 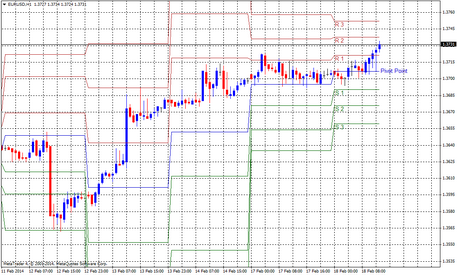 The indicators of this group reliably determine the trend reversal and give a signal about it. Such a moment is appropriate to open a deal. In addition, the trading robots of this group clearly show how stable or volatile the current trend is. It is also important for making a trading decision. 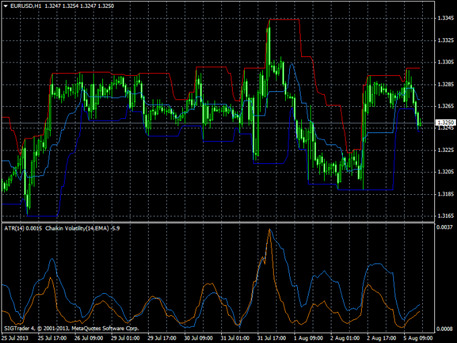 As for pairing the tools, the MACD works well with the Bollinger Bands - both indicators are the trending ones. 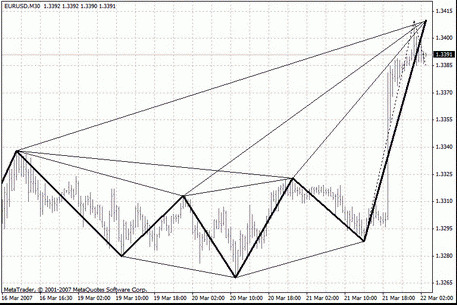 This pair has won universal respect among traders and is often used as an independent trading strategy. 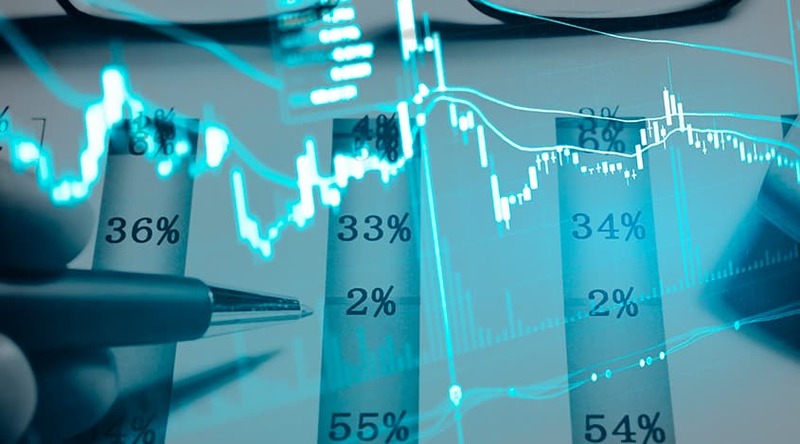 In the technical analysis, the price trend is a fundamental object to study, so the functionality of the presented robots guarantees a trader the possibility to enter the market safely. 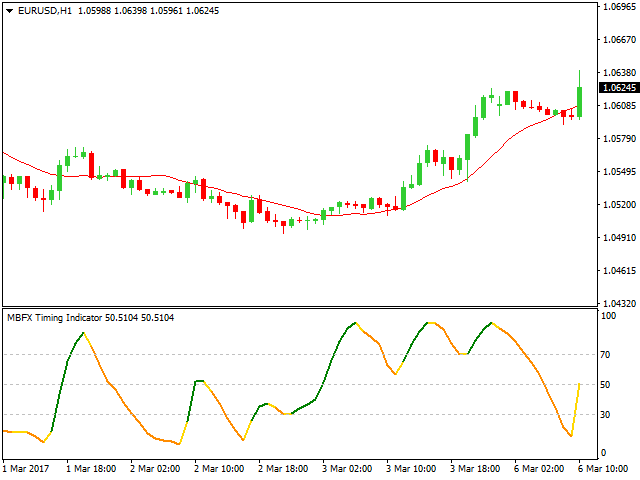 This group of instruments refers to leading indicators, which means, you can make a prediction for the nearest future on the basis of these signals. 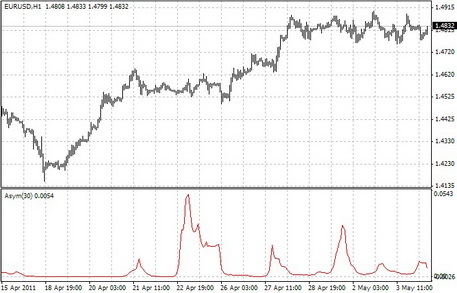 Oscillators are the most common and easy-to-analyze type of the Forex trading robots. 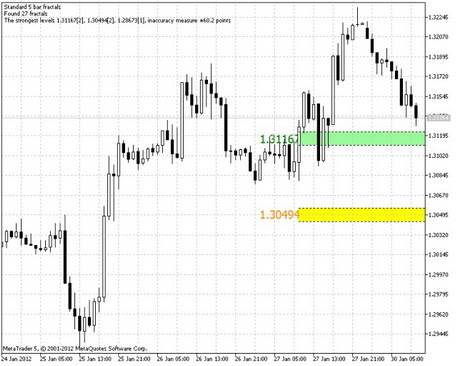 Used in flat, they reflect the dissonance of the small price level and prepare a trader for an active trend trading. These assistants are not exactly the trading robots, because they don't even have a mathematical algorithm. 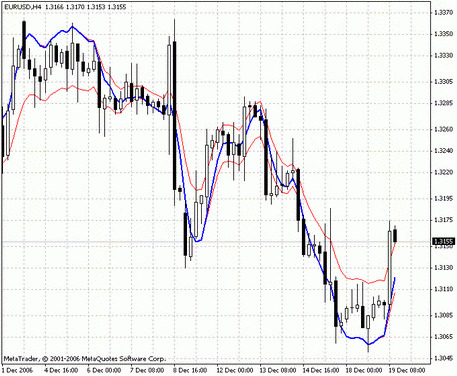 They rather help understand traders' sentiment and to trace the psychological aspect of trading. They shouldn't be underestimated, because the number of the market participants covers almost a half of the world's population, and these are all people who make their own trading decisions that can affect the price fluctuations.